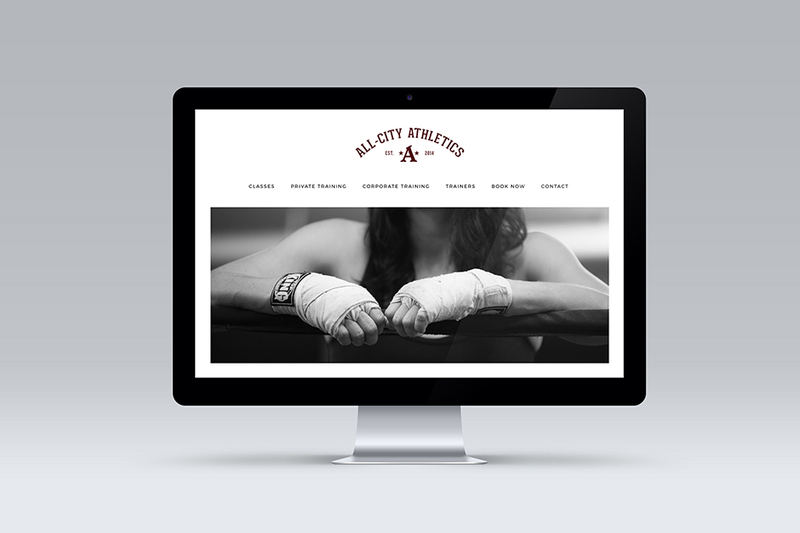 All-City Athletics are an authentic classic boxing gym located in Downtown Vancouver, training both active fighters as well as boxing enthusiasts. In collaboration with Bowery Creative, I worked on a rebrand of their whole identity including a new logo, website, social media, print materials as well as various merchandise including t-shirts, hoodies, hand wraps and socks. Photography by Kezia Nathe.